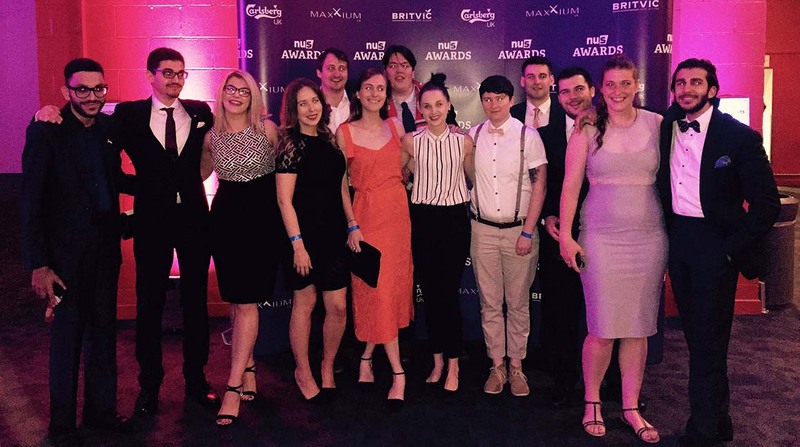 Middlesex Students’ Union (MDXSU) was announced as the runner-up at the National Union of Students (NUS) awards ceremony in Liverpool on Wednesday 6 July. The Union’s #RefugeesWelcome campaign was judged as the second most impactful student union-run campaign over the past twelve months. “We’re delighted to receive national acknowledgment for all those who worked to make the #RefugeesWelcome campaign such a success,” says Communications Coordinator at the Union, Laura Higgs. The campaign, which was launched in July 2015, convinced the local council to resettle fifty vulnerable Syrian refugees in the London Borough of Barnet. At a time when the Syrian refugee crisis was becoming increasingly pressing, the campaign was not only topical but a striking reminder that refugees continue to need support upon arrival in their new country of residence. From offering English tutorials to mentoring vulnerable children, the campaign brought together support from seventy-five local businesses, schools, churches, mosques and synagogues – alongside hundreds of individual students and local residents. In November 2015, Barnet Council voted unanimously in favour of resettling Syrian refugees locally – they were the first Conservative council in the UK to do so – and agreed to work collaboratively to find them housing and opportunities. “The #RefugeesWelcome campaign is something we're incredibly proud of, knowing that the work of elected Student Officers, Middlesex students and our local neighbours has profoundly changed lives,” adds Laura. Alongside coming second for the Campaigns Award, the SU also received the NUS Green Impact Bronze Award for the second year running in recognition of their commitment to sustainability. You can view the full results of all NUS Awards online here.